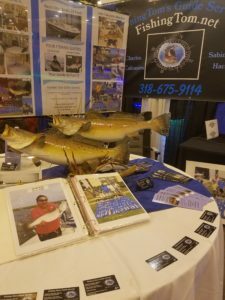 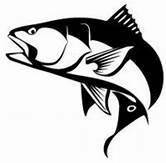 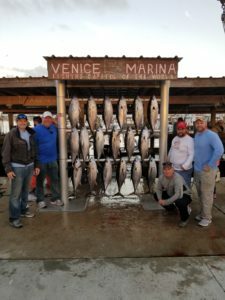 Houston Fishing Show at the George Brown Convention Center is February 27-March 4. 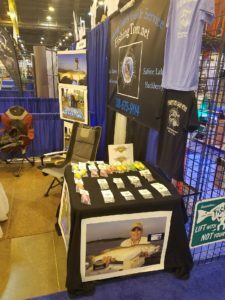 Come see me at booth #406. 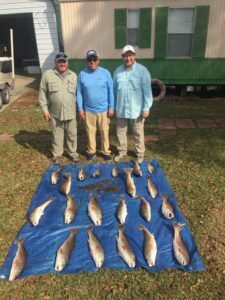 Matt, Mike, John and Allen celebrated Allen’s 70th Birthday on Lake Calcasieu. 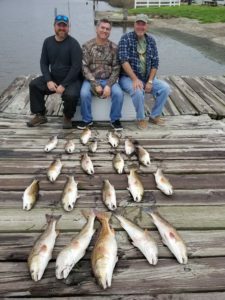 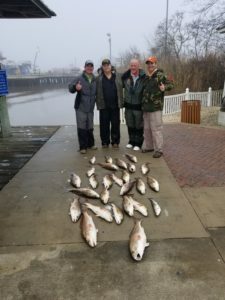 All the Redfish were invited. 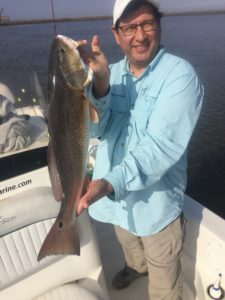 The Redfish bite is still ferocious. 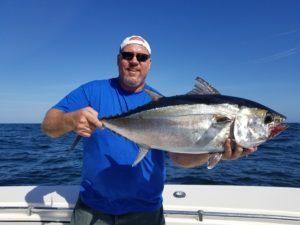 Another great day of off shore fishing. 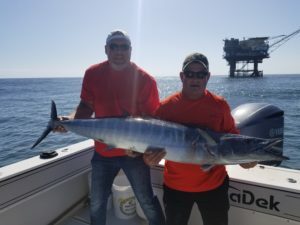 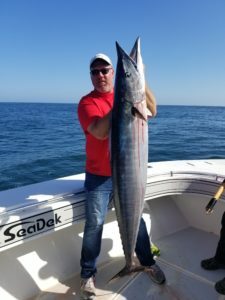 More Tune and two Big Wahoo! 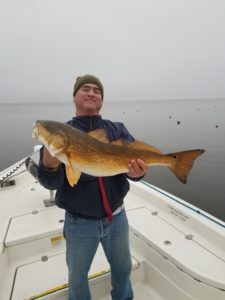 Randy, Mark. 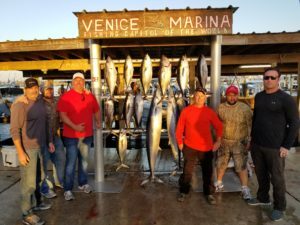 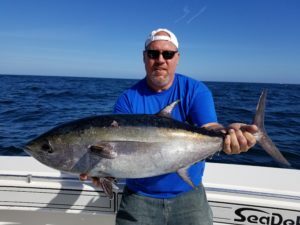 Greg, Jeremy and I had a wonderful time catching Tuna.